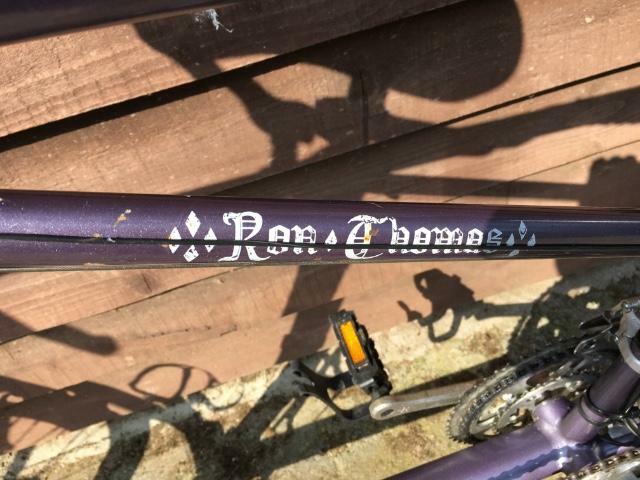 Has anyone any history of Ron Thomas tandem. Where they were made etc. We have had one for 18yrs bought second hand. Would now like to modify if possible for the stokers ability in getting on and off!